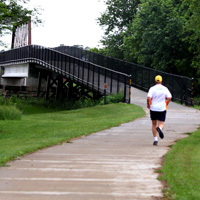 Hiking trails are found at Fowler Forest Preserve, Little Sioux Park, Snyder Bend Park, Southwood Conservation Area and the Dorothy Pecaut Nature Center. 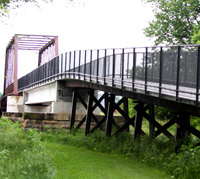 Concrete bike trails are located at Little Sioux Park and Snyder Bend Park. 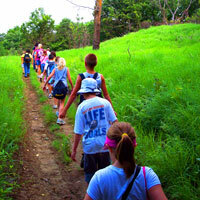 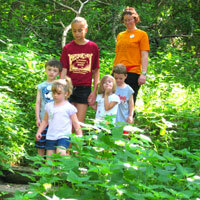 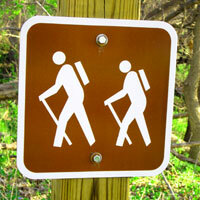 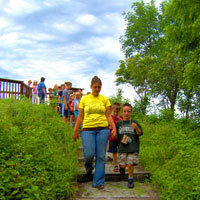 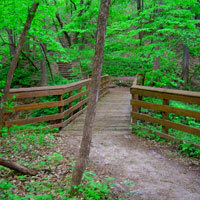 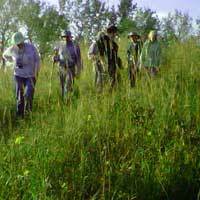 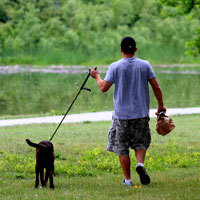 Self-guided nature trails are located at the Southwood Conservation Area and the Dorothy Pecaut Nature Center. 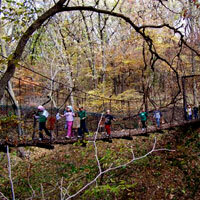 A suspension bridge is found at Southwood Conservation Area.